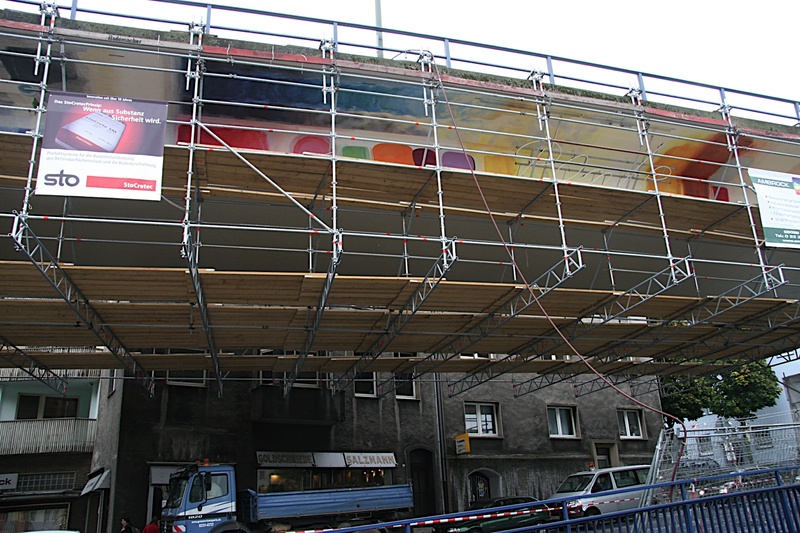 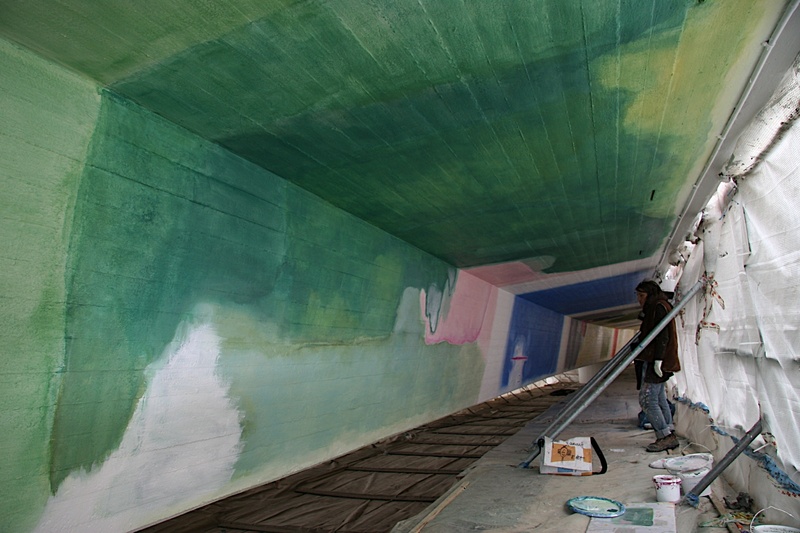 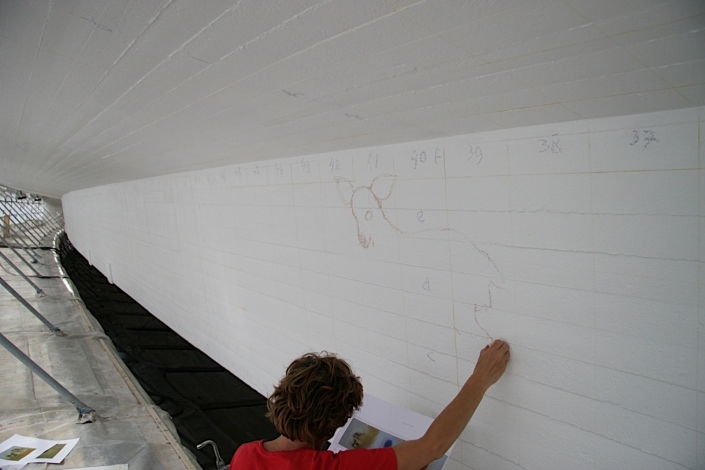 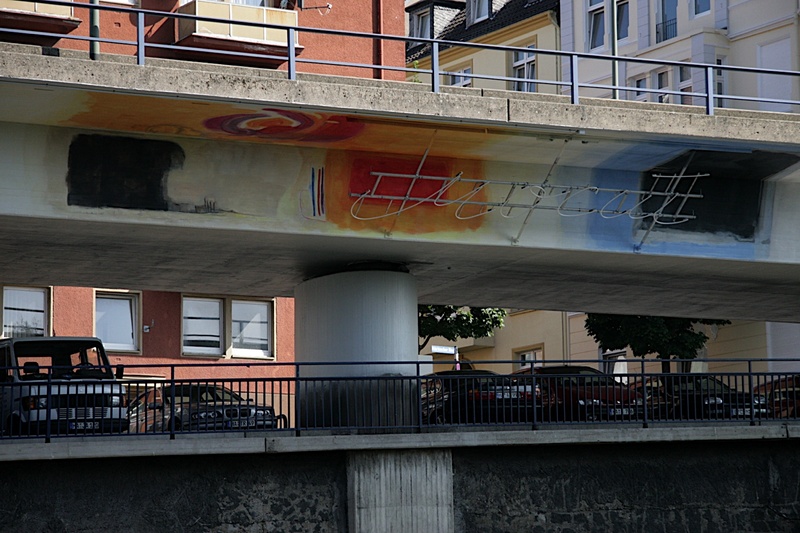 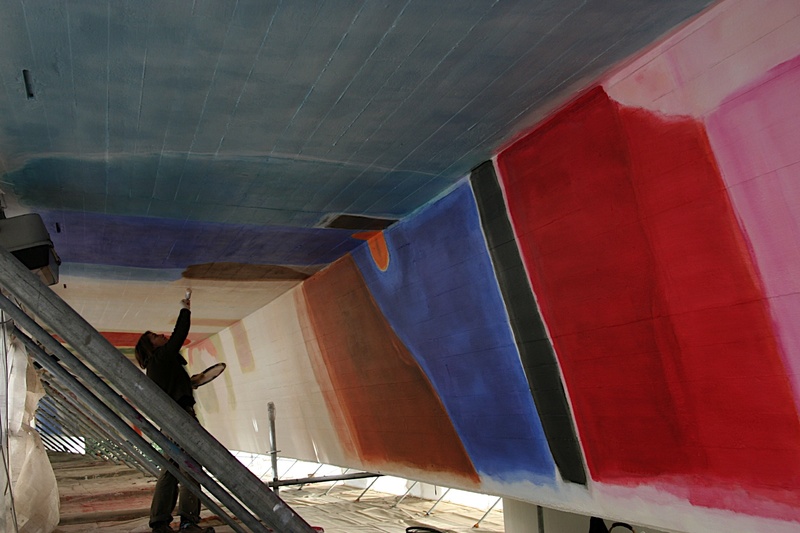 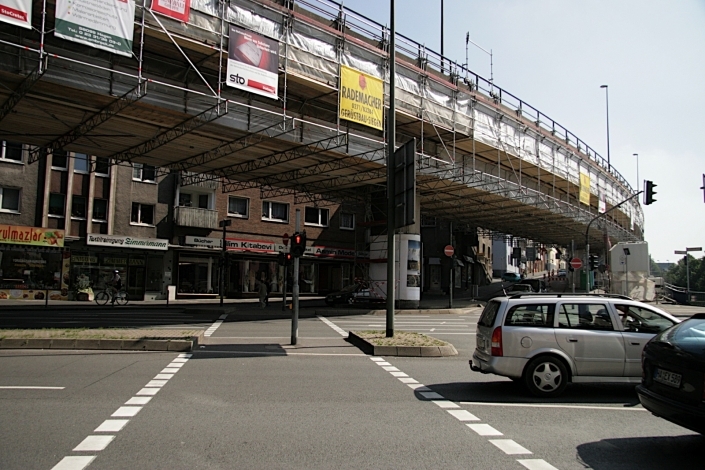 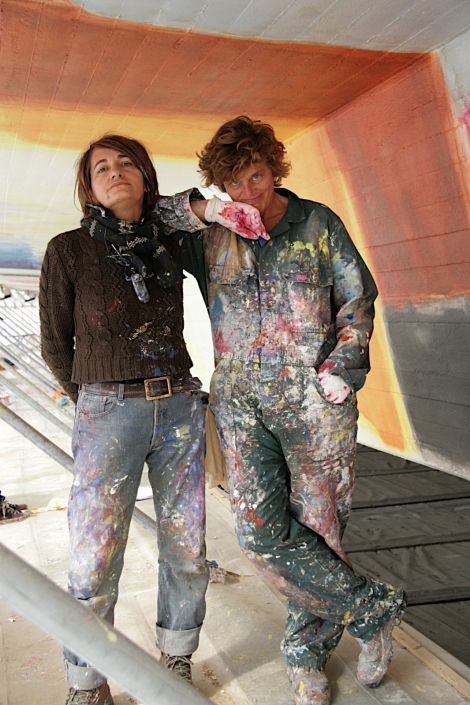 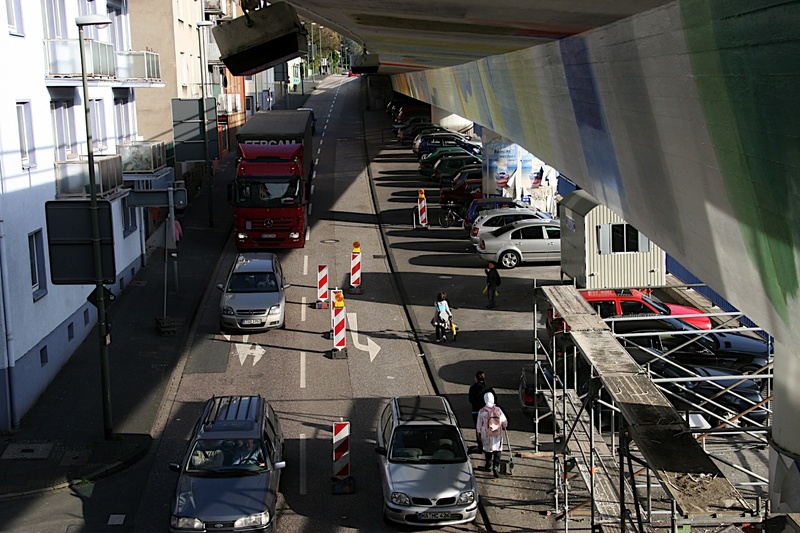 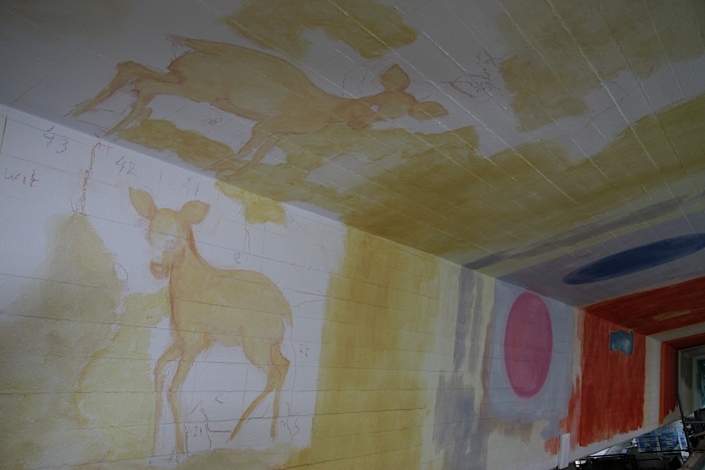 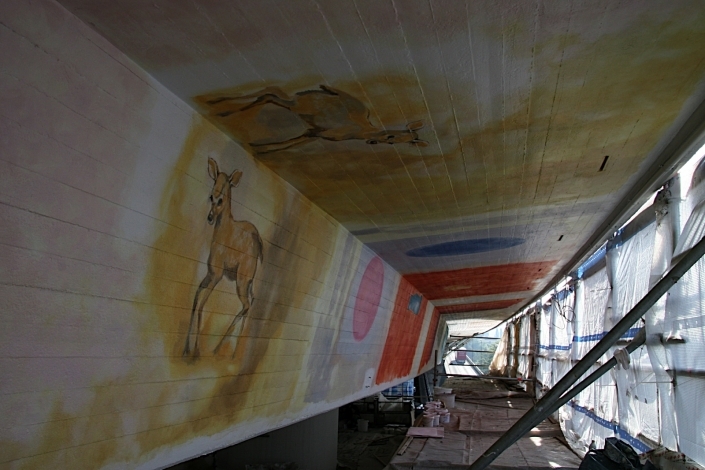 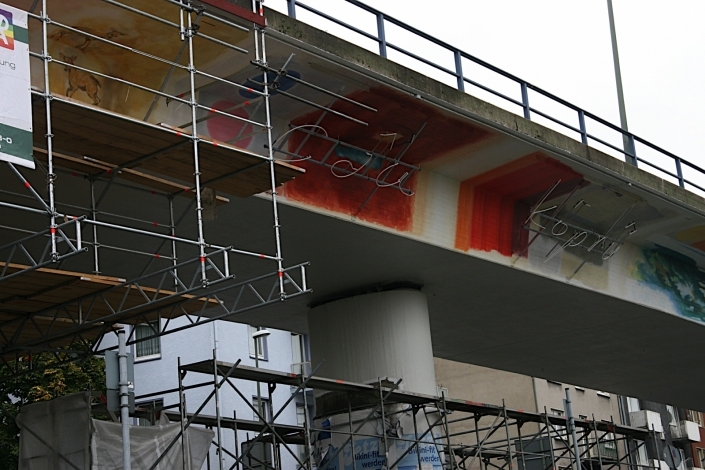 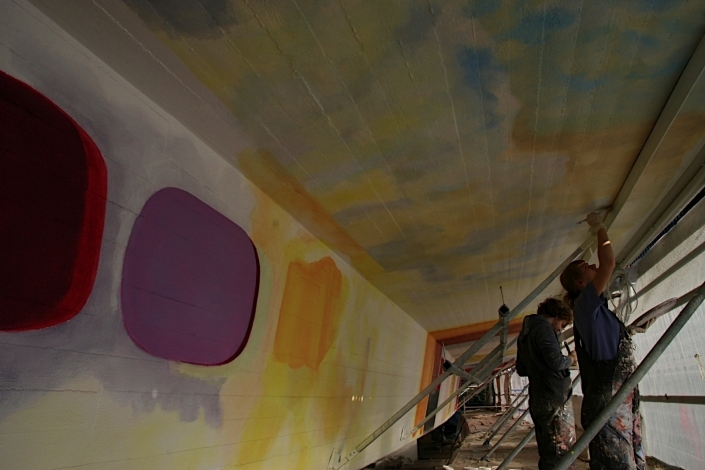 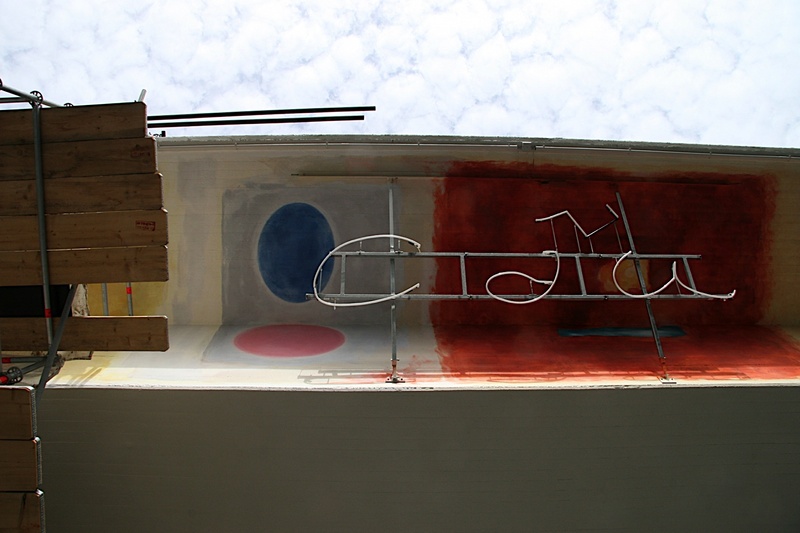 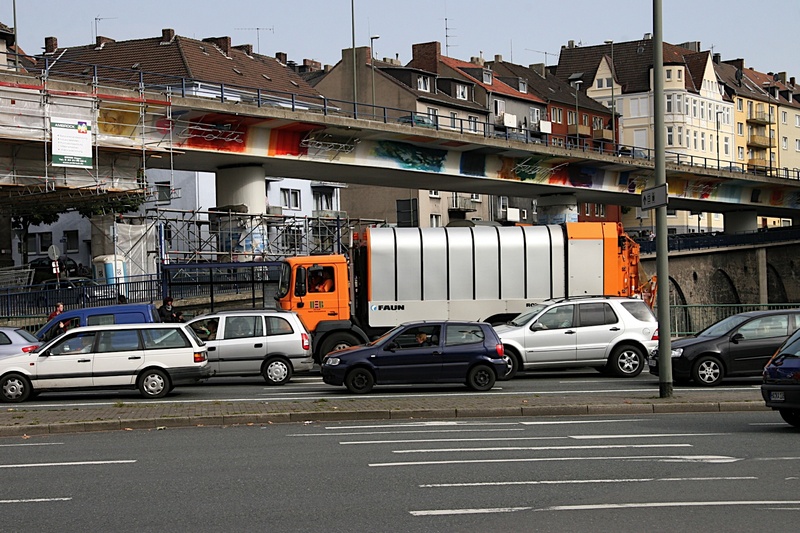 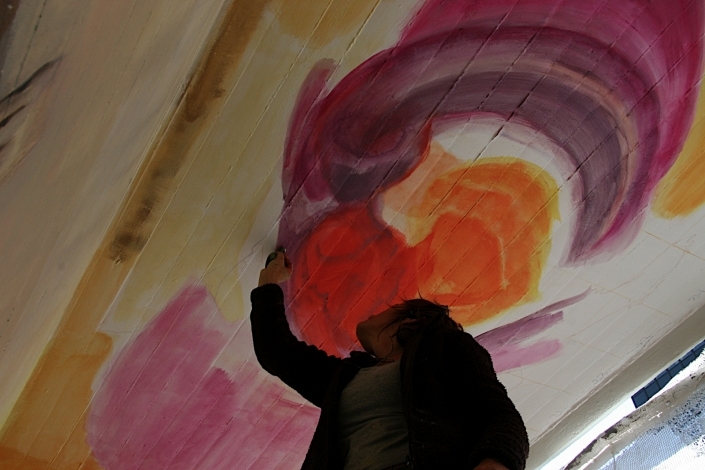 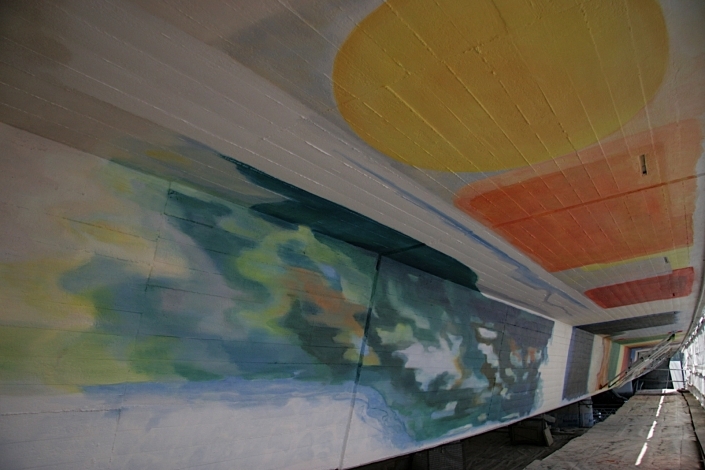 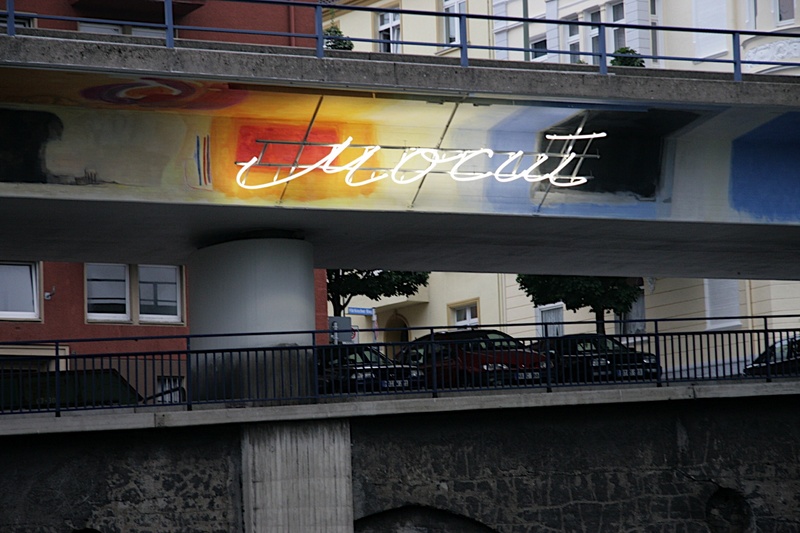 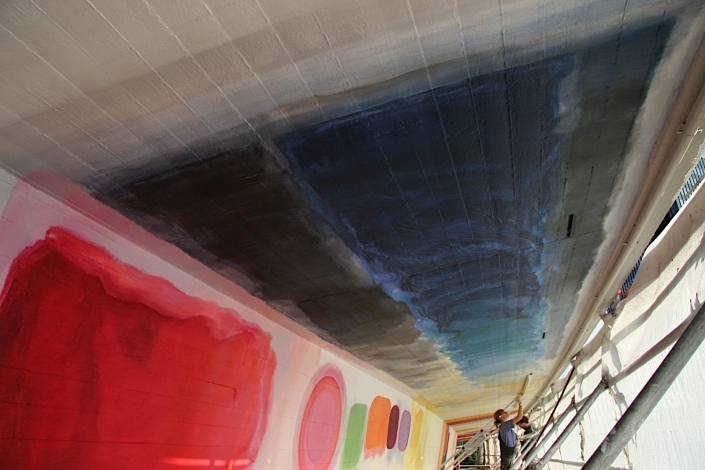 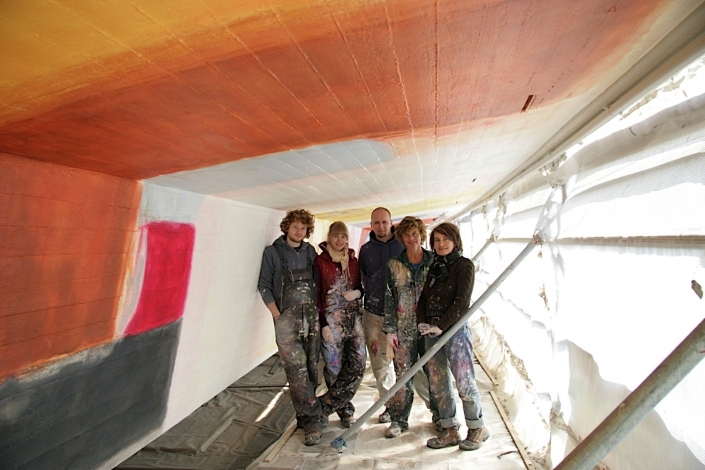 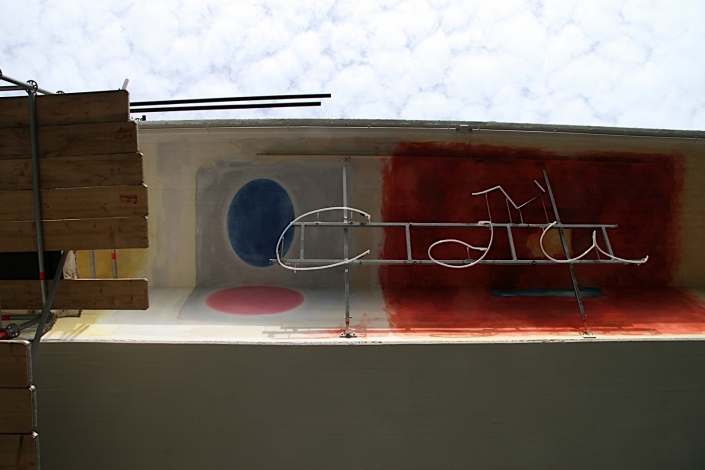 This art project on a bridge (viaduct) in Hagen Germany is a collaboration between Marjan Verkerk and Milica Reinhart. 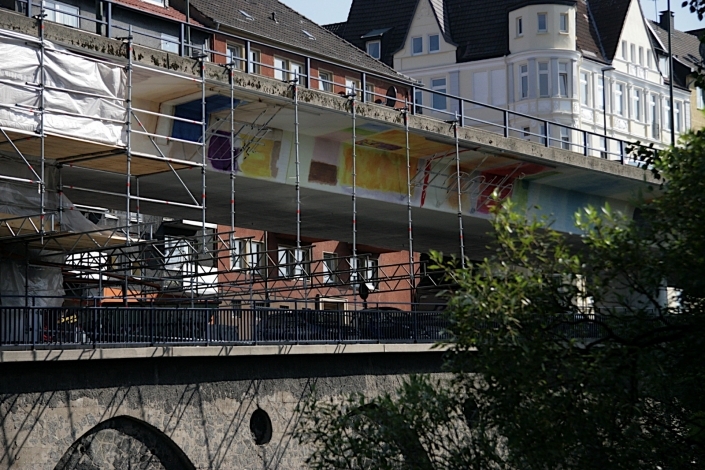 Work was completed in 2009 and the bridge has been chosen as an exemplary project by UNESCO Germany. 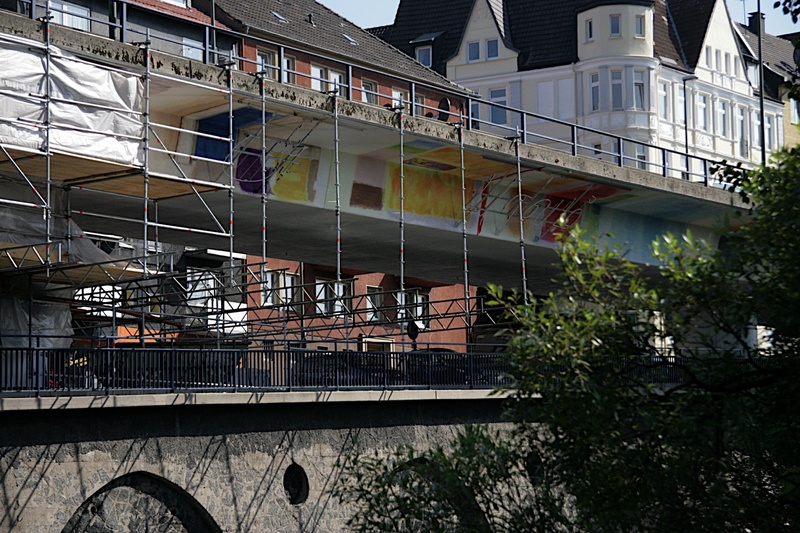 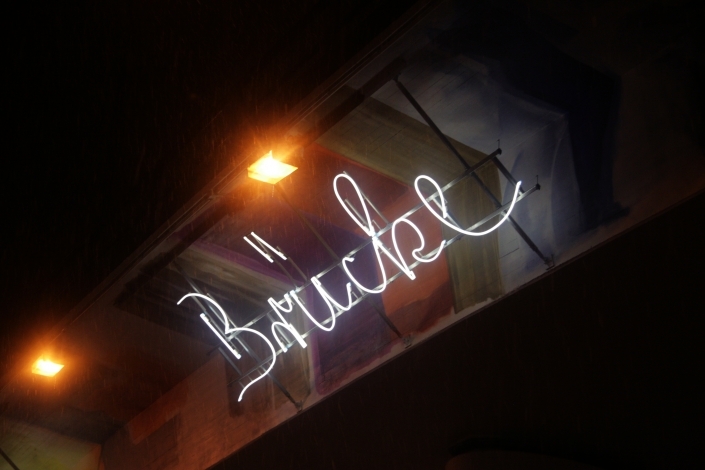 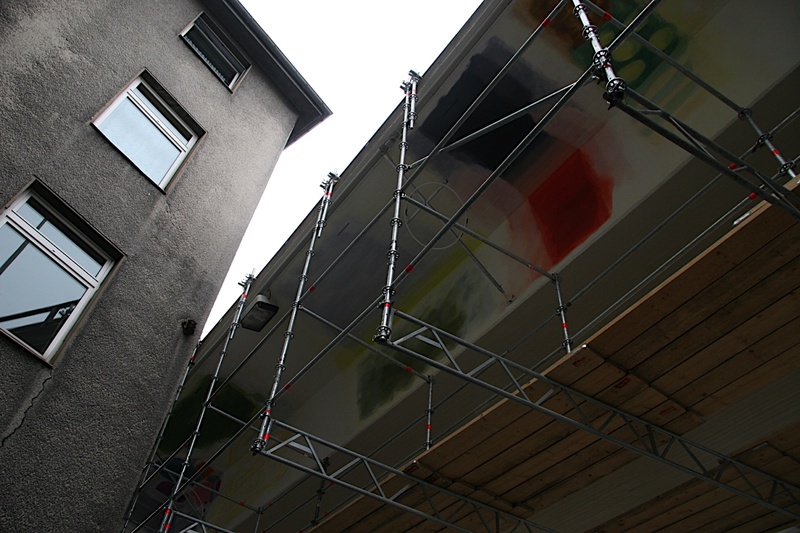 It is a featured project in the Ruhr 2010: the year of the European Capital of Culture. 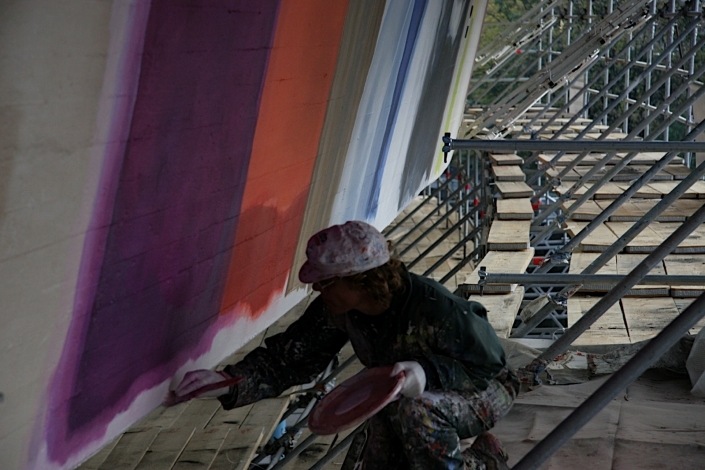 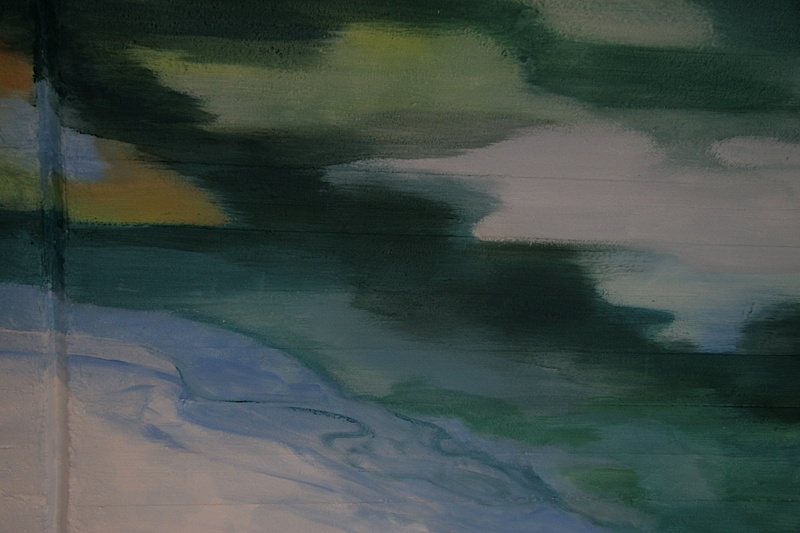 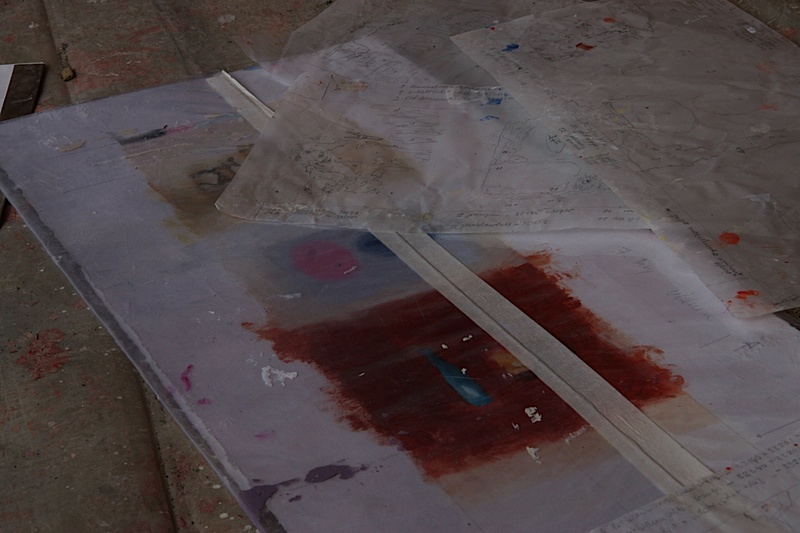 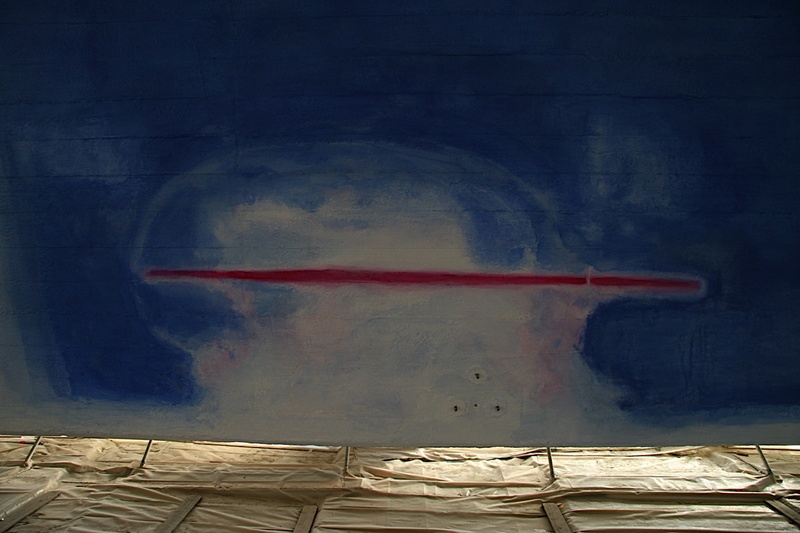 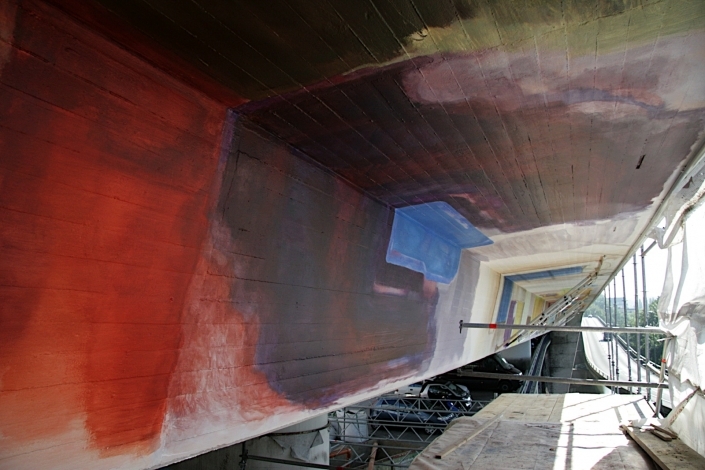 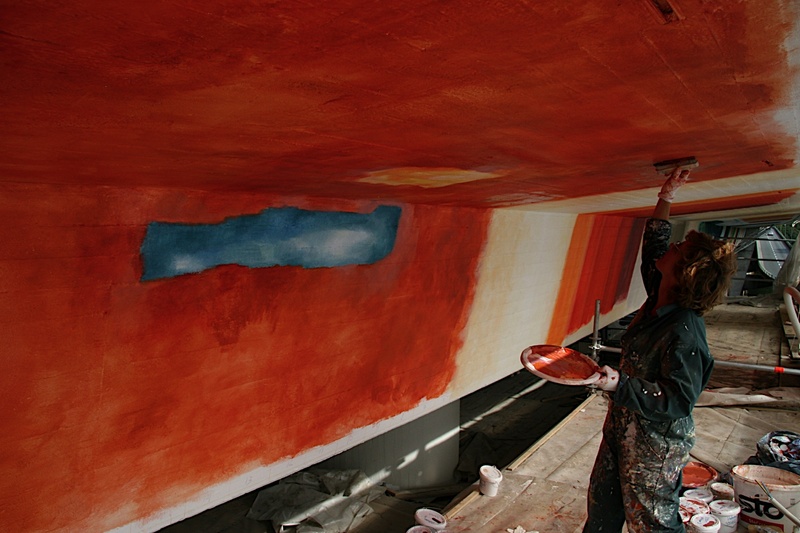 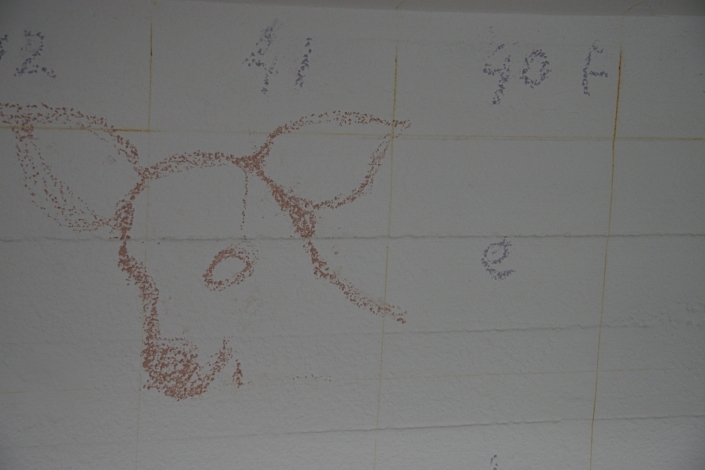 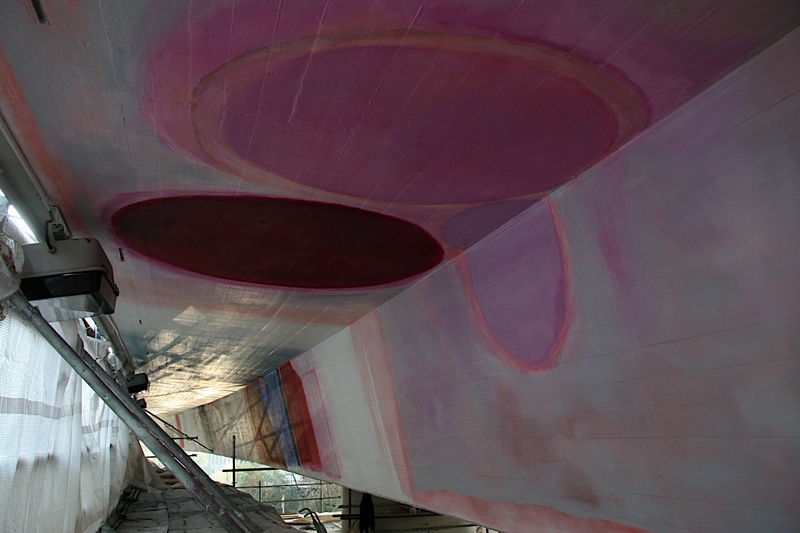 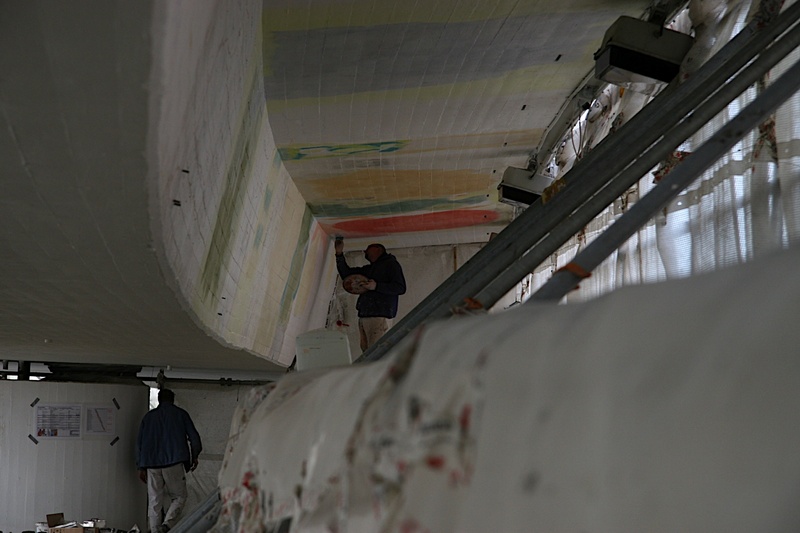 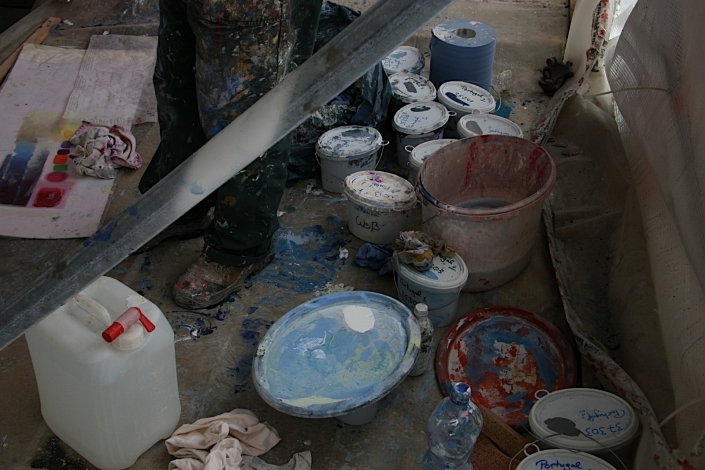 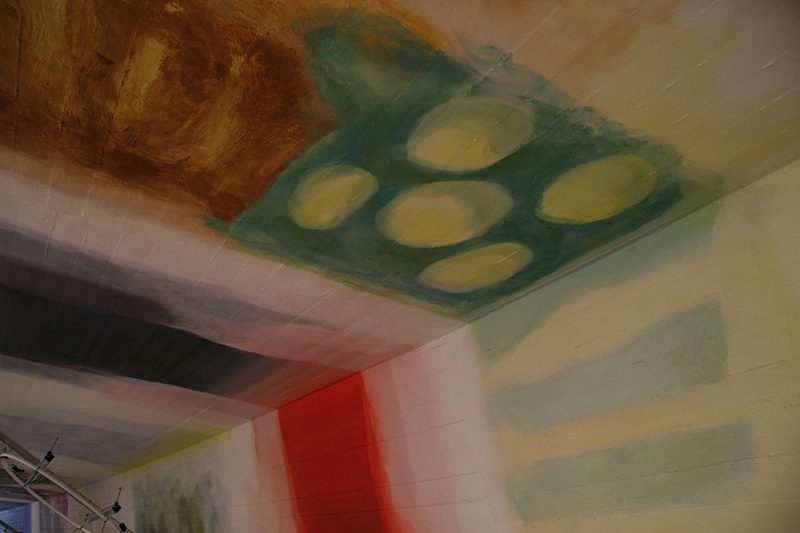 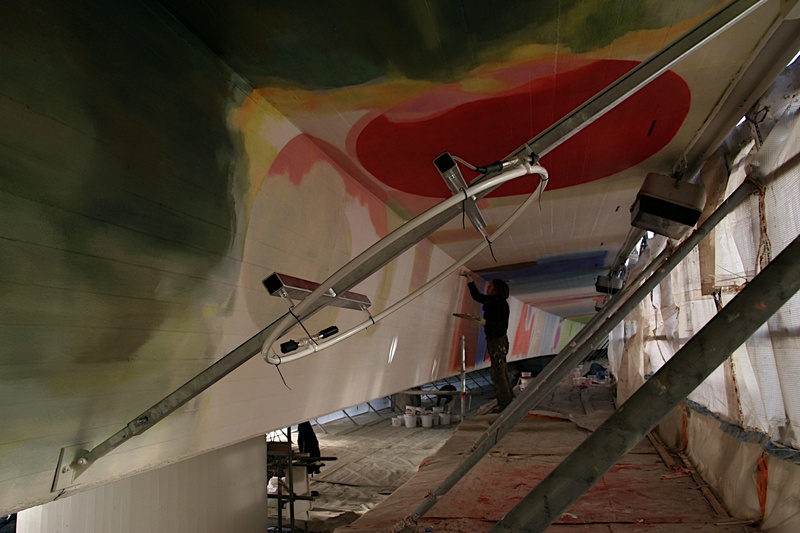 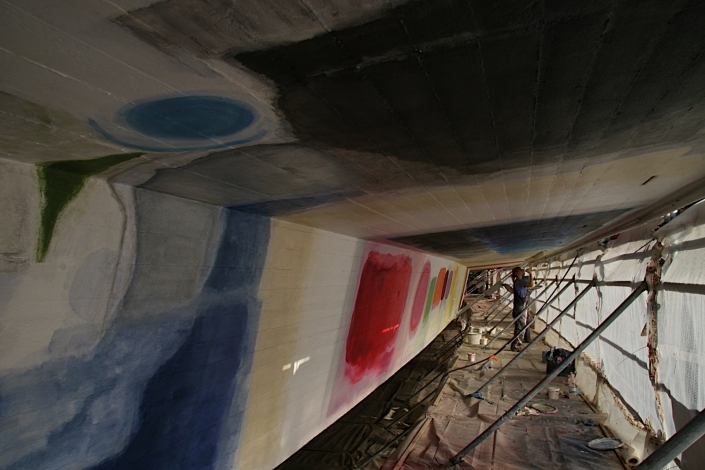 Read an interview with Marjan about the project, and visit the Ruhr 2010 website.